Hooray! 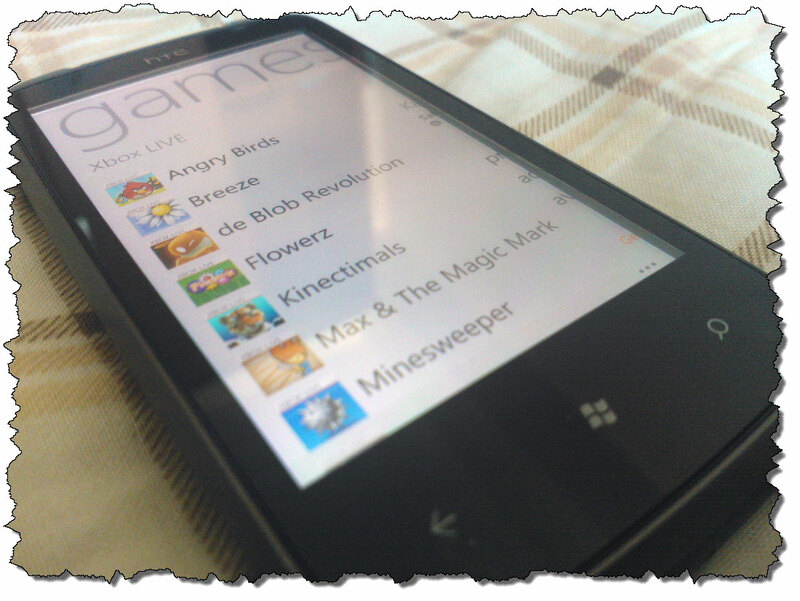 Finally Microsoft slips a sale of its top Xbox Live games on Windows Phone Marketplace. Games listed below are discounted by 33% to 66% from their original price. 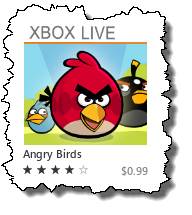 I’ve been a user of Windows Phone 7 and this certainly is my first time to see Microsoft slap a good deal for a number of its expensive games. I’ve seen Google and Apple throw away a lot of great deals before such as the $0.10 cents 10 day sale of Android last year. Here’s hoping that Microsoft would continue with the trend of giving more sales of its games frequently soon.